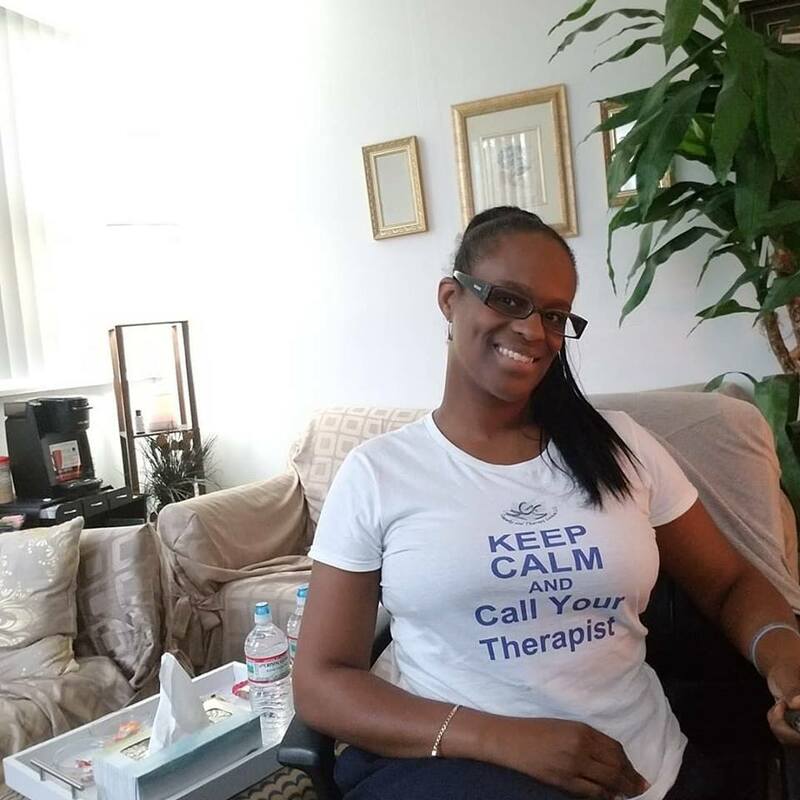 MGS Counseling and Therapy Services, LLC is a private practice that offers quality counseling services to families, couples, and individuals. Gail Wilson possess a wide range of experience and can help you find resolution to stressful or frustrating issues. My goal is to consistently provide the assistance you need, in a safe and non-judgmental environment!